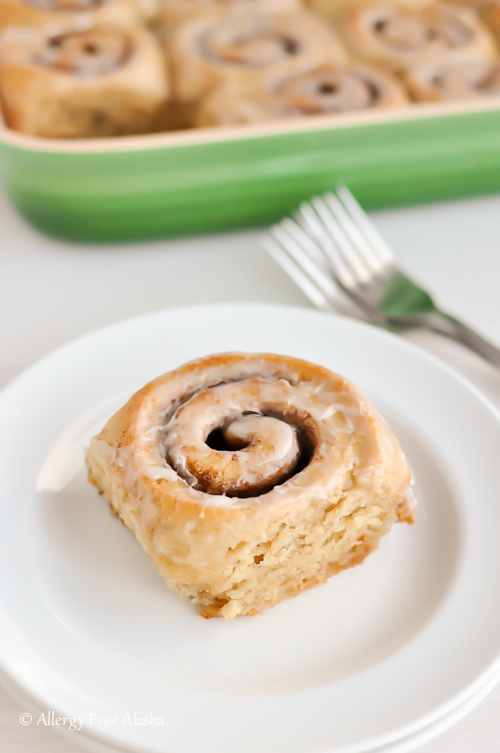 Gluten-Free Cinnamon Roll Recipe Round-Up: Something for Everyone! Absolutely nothing can top the Comfort Food Scale like a hot from the oven cinnamon roll. 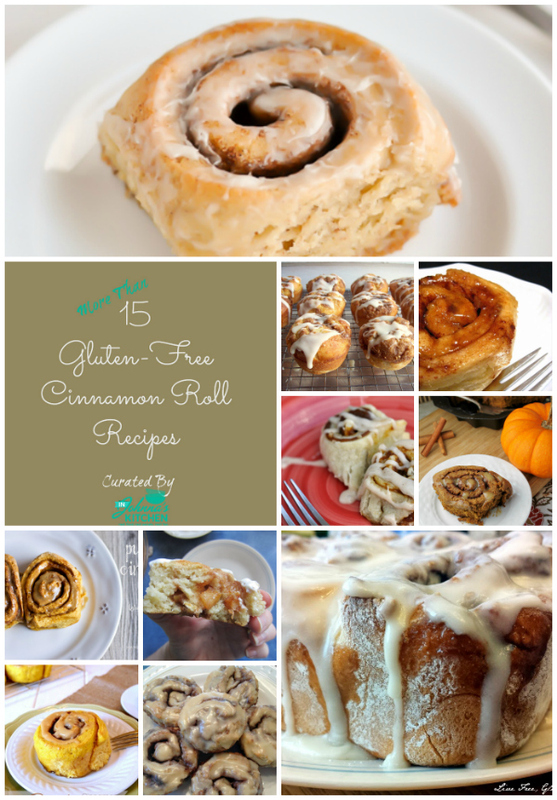 Today I’m sharing 15+ amazing gluten-free cinnamon roll recipes from my food friends. In addition, I’ve shared a few recipes inspired by cinnamon rolls, some that come together in just a few minutes! 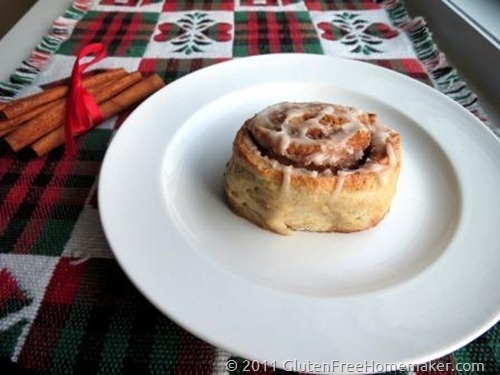 First up, Perfect Gluten-Free Dairy-Free Cinnamon Rolls from Allergy Free Alaska. 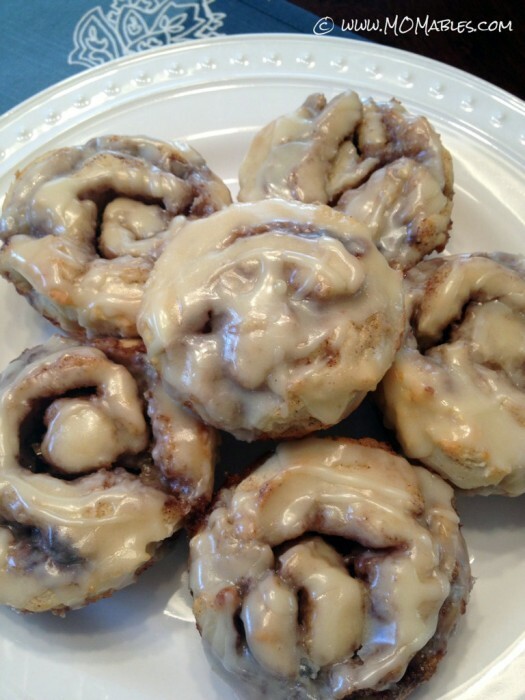 These are my go-to cinnamon rolls right now. As Megan suggests in the recipe, I wrap these individually and freeze to be enjoyed later! Another cinnamon roll recipe I have enjoyed making immensely is from Jeanine of The Baking Beauties. Her Best Gluten-Free Cinnamon Rolls recipe is a guaranteed winner. I like that you can make this recipe ahead, freeze the whole pan and defrost the night before you want to bake them. So perfect for Sunday mornings or holidays! These gluten-free and dairy-free cinnamon rolls from Linda of The Gluten-Free Homemaker are also on my favorites list. I love the addition of nuts in the filling. It’s also lighter in butter than many recipes, which makes me feel better about the amount of these I devour. Are you a fan of crockpot cooking? 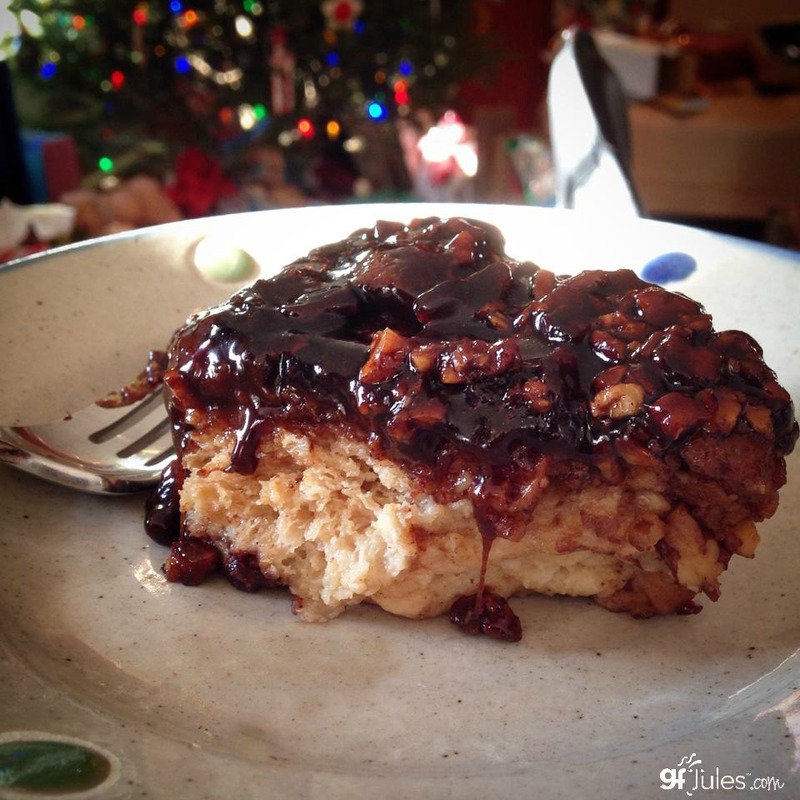 GF Jules shared Cinnamon Sticky Rolls that can be cooked in the oven OR the crockpot. Her post tells such a wonderful story of her grandmother’s cinnamon rolls and her quest to make them gluten-free. If you are looking for a cinnamon roll that is not only gluten-free, but also egg-free and nut-free, plus can be modified to be dairy-free, Keeley McGuire has created a recipe for you. Plus the dough can be refrigerated for up to four days in advance! 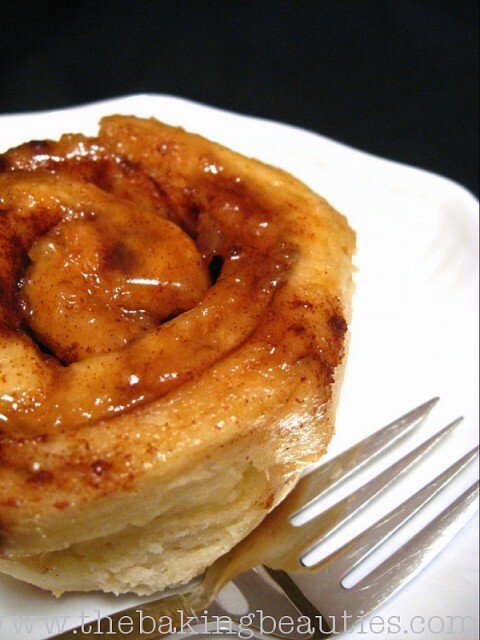 Check out her Allergy-Friendly Cinnamon Rolls shared on Momables. 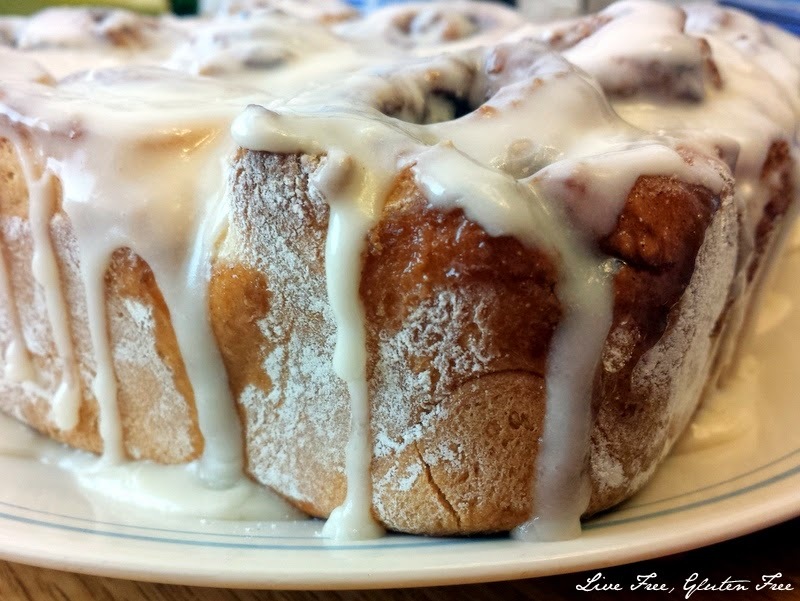 The Cinnamon Apple Rolls from Raia’s Recipes have me swooning! 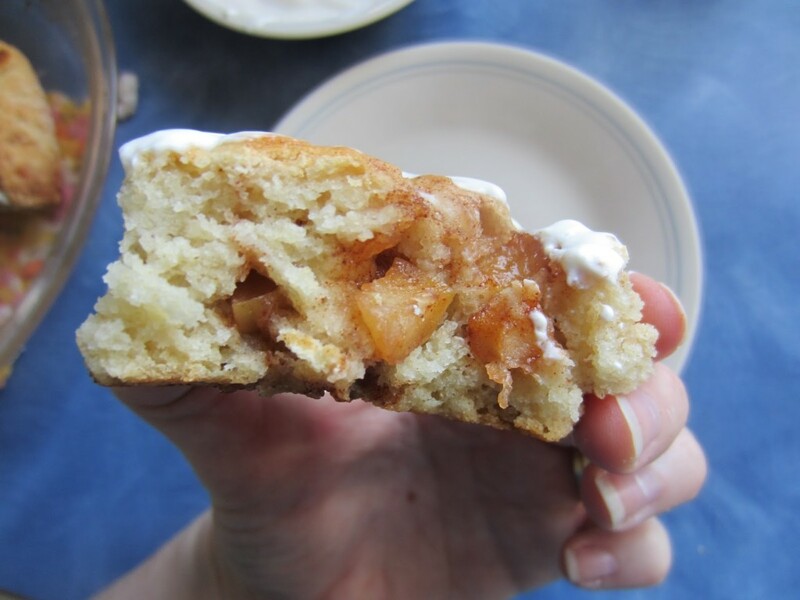 Why have I never thought to put apples in a cinnamon roll? Who needs those sad little raisins some people put in their rolls when you can have apples? 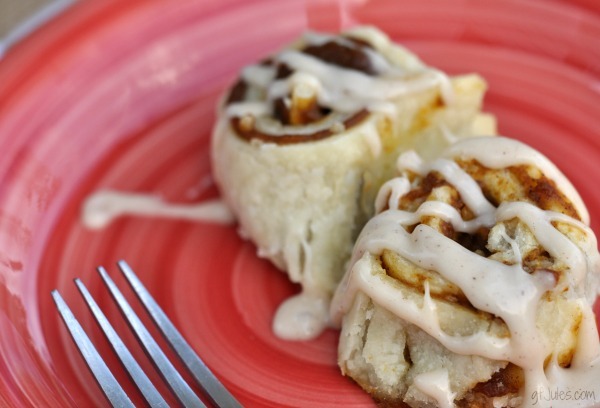 Look at these fluffy Cinnamon Rolls from Live Free, Gluten Free! For those of you who are fans of my Favorite Gluten-Free Flour Blend, this recipe uses the same flour blend as mine. You’ll just need to add 1.5 teaspoons of xanthan gum to the cinnamon roll recipe. I can almost smell these coming out of the oven just looking at the gorgeous photo! And now, let’s mix it up a little bit! 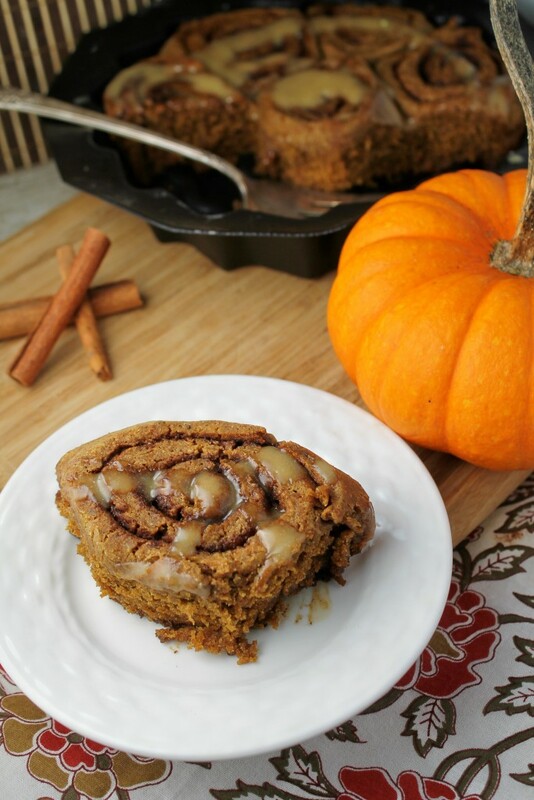 Don’t you just love the combination of pumpkin and cinnamon roll flavors? They compliment each other so nicely. Here are a few such recipes! 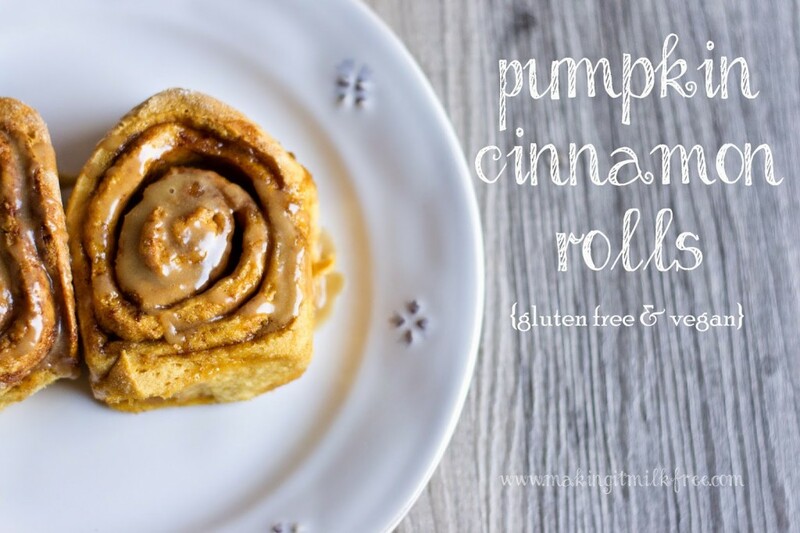 The gluten-free and dairy-free Pumpkin Cinnamon Rolls from Making it Milk Free are perfect any time of year, not just during the fall months when all.the.things pumpkin take over. I really like the use of pumpkin instead of banana as an egg replacement. So clever! Take a look at the beautiful Pumpkin Cinnamon Rolls with Caramel Frosting from Jeanine of The Baking Beauties. I’m not sure how the frosting will ever make its way onto the rolls, as it sounds splendid simply eaten from a spoon. 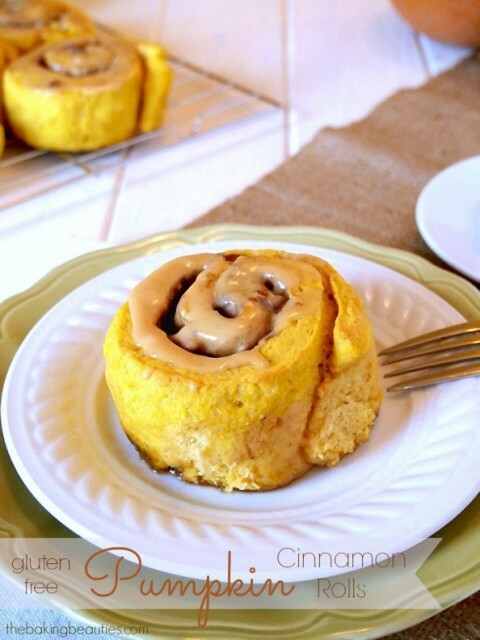 Another fabulous use of pumpkin in cinnamon rolls, GF Jules Pumpkin Pie Cinnamon Rolls. 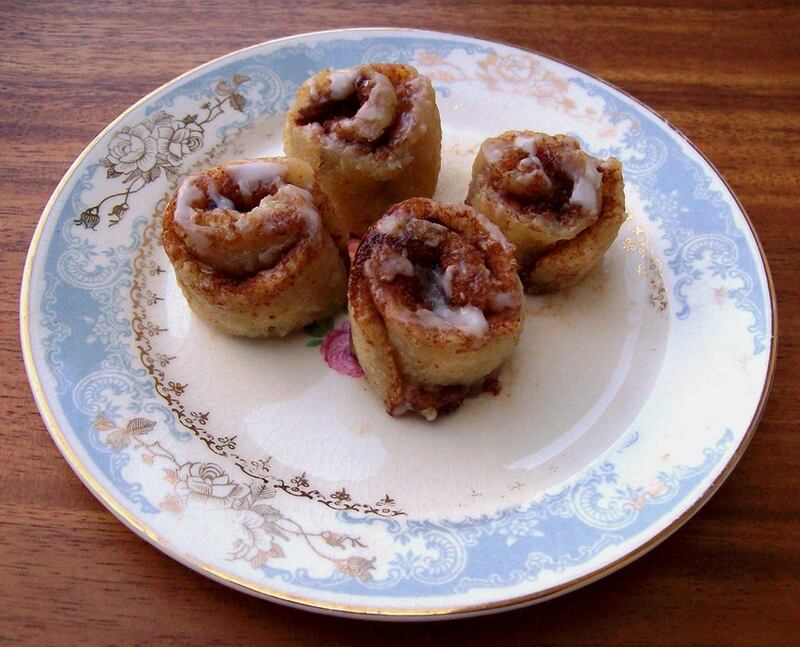 This is such a fun twist on cinnamon rolls made with pie crust! 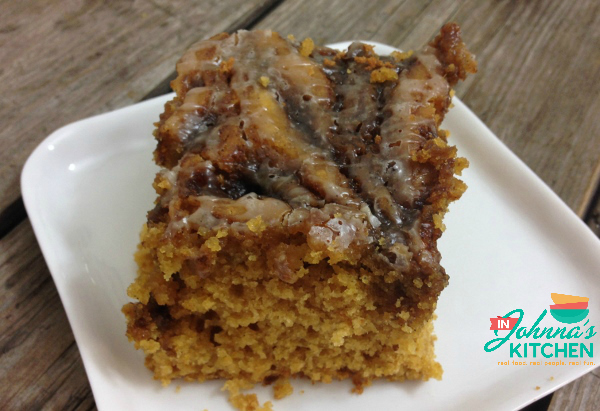 The Pumpkin Cinnamon Rolls with Caramel Glaze from The Happy Housewife look lovely and the post includes another wonderful story of cinnamon rolls and the gluten-free journey. 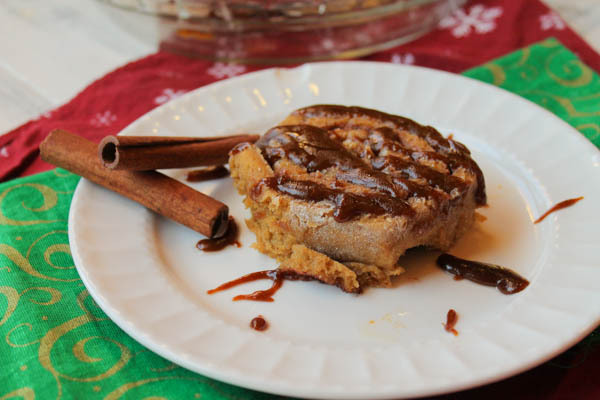 The Pumpkin Cinnamon Rolls from Tessa the Domestic Diva are free of the Top 8 Allergens! I also love the use of coconut palm sugar throughout–no refined sugar here! Ever get the urge for a cinnamon roll but don’t have time to make a traditional style roll? I’ve got options for that, too! Each of these is sure to cure your cinnamon roll craving in very little time. In fact, the first one takes a mere TWO minutes! 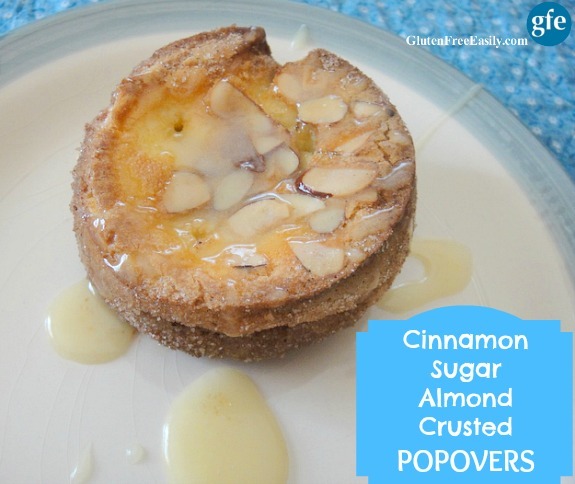 Look at these beautiful Cinnamon Sugar Almond Crusted Popovers from Shirley of Gluten-Free Easily. These would be so lovely for Sunday brunch! When you need a cinnamon roll right now, the 2-Minute Cinnamon Rolls from Free Range Cookies are the answer. This recipe makes 4 mini rolls, enough to share. Or not. Another wonderful alternative to cinnamon rolls, also from Free Range Cookies, that still soothes the cravings is these delectable Gluten-Free Cinnamon Buns. The center of these, ooooooh. It’s just like the sticky sweet center of a cinnamon roll that took hours to make. So good. 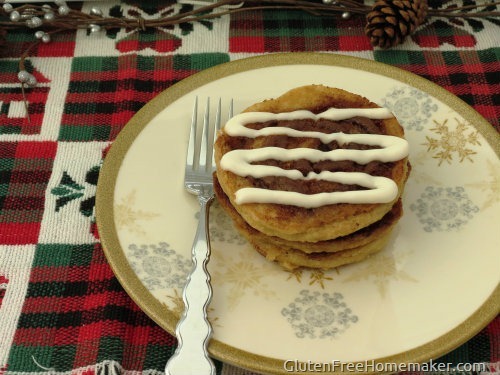 The Almond Flour Cinnamon Roll Pancakes from Linda of The Gluten-Free Homemaker are a perfect way to kick off the morning. What a pretty and scrumptious way to start the day! Please make sure you click through and visit all of the wonderful food writers who so kindly shared their photos and recipes for this round-up. So many talented folks and so many cinnamon rolls to be baked now! Leave a comment below; I would like to hear which recipes you tried. Wow! 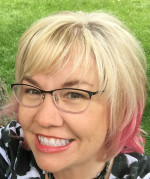 What a round up, Johnna! And a really, really bad time for me to read them, since it’s breakfast time here, and I have no cinnamon buns on hand! 😉 Thank you so much for including some of my rolls as well! I shared all around Johnna! Thanks for putting this together, one can never have too many cinnamon buns! I got so distracted by the fantasy in your other post that I forgot to leave a comment here as I’d planned. LOL, but true. 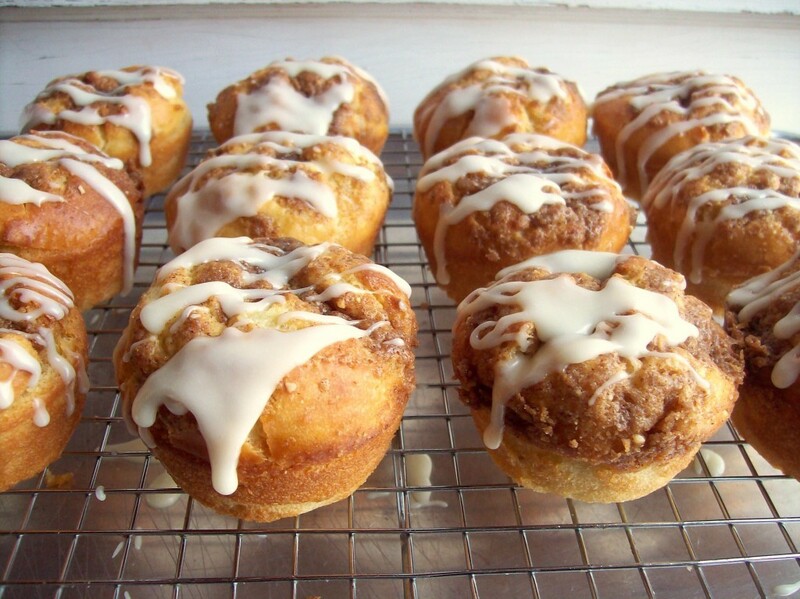 Thanks so much for this roundup and for including my “cinnamon buns in popover form” recipe! Thank you, Shirley, for all of your help getting this one together! I appreciate you! !